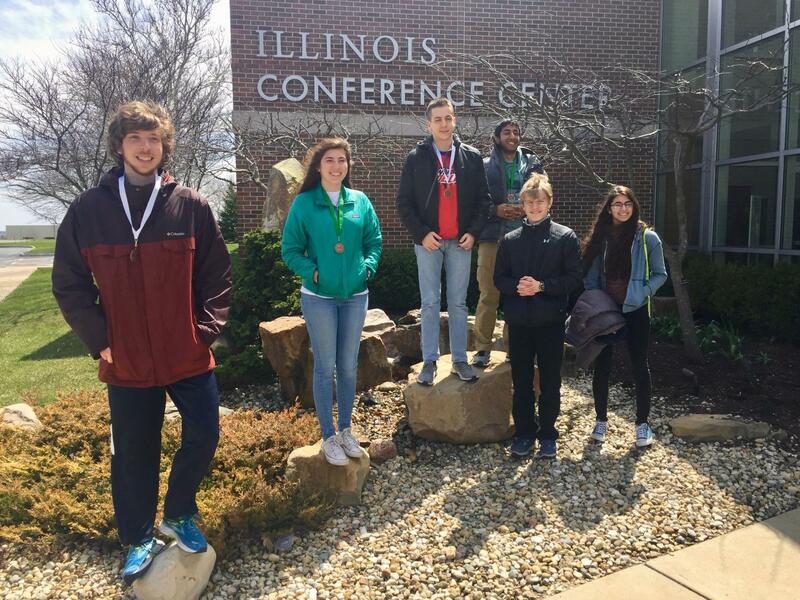 Six Niles West WYSE (Worldwide Youth in Science and Engineering) students traveled to University of Illinois Urbana-Champaign to compete in the state tournament on Tuesday, April 17, winning a variety of individual awards. 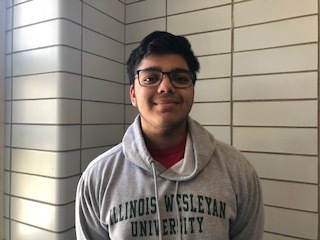 The team did exceptionally well, considering that four of six participants won individual awards: junior Katie Benstead, 5th in English, senior Jay Monga, 5th in Physics, junior Pavle Vuksanovic, 3rd in Mathematics, and junior Gabe Cohen, 3rd in Computer science. While Vuksanovic placed third in mathematics, he thinks he could have had a better performance. As a whole, however, he thinks the team accomplished what they hoped. Sophomore Daniel Cudzich believes the team overall did well, even though he did not win any awards himself. 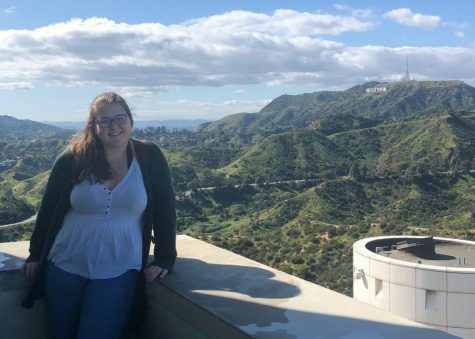 WYSE coach Martha Lietz is excited at next year’s prospects and believes these wins are promising for the team’s chances next year.